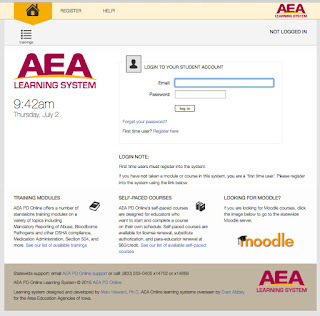 AEA PD Online's training server houses professional development modules and self-paced courses for Iowa educators. This system will be off line for upgrades on Monday, July 6, 2015 starting at 8:00 am. The system should be back online sometime after noon on the 6th. Users will now log in using the email of their account. Users will be asked to update their profile information including BoEE folder number and district information. Based on user feedback, several things have been updated to make it easier to find things that users access the most. 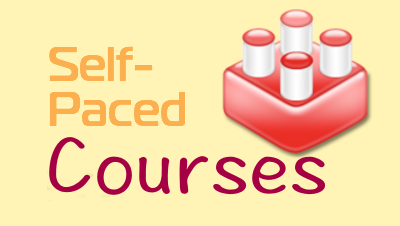 This includes a cleaner look to the site navigation as well as easier ability to access certificates. In future blogs we will highlight some of the new functions.